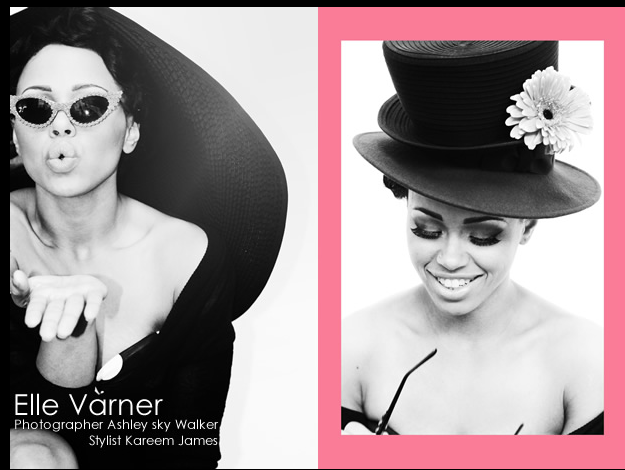 Digging this photoshoot with singer Elle Varner styled in a sophisticated vintage. And I adore her answer to the question, "What's your AMMO?" She replied "My AMMO is definitely love. I try to find love in everything I do and every person I come across whether I like them or not. Just Love. 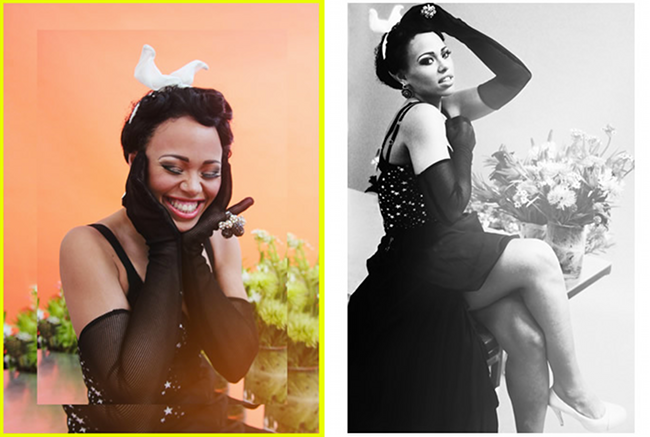 Lead with love."